Relocating Office - What can you expect from your business broadband at your new site? Relocating Office – What can you expect from your business broadband at your new site? If you are relocating office there are a number of key issues you need to consider before your business relocates. One of these ‘key issues’ is your business broadband. Access to the internet is absolutely essential in today’s commercial world. Virtually all businesses rely on the internet to some degree, be it for just sending and receiving emails or actually adopting Ecommerce as part of your business model. 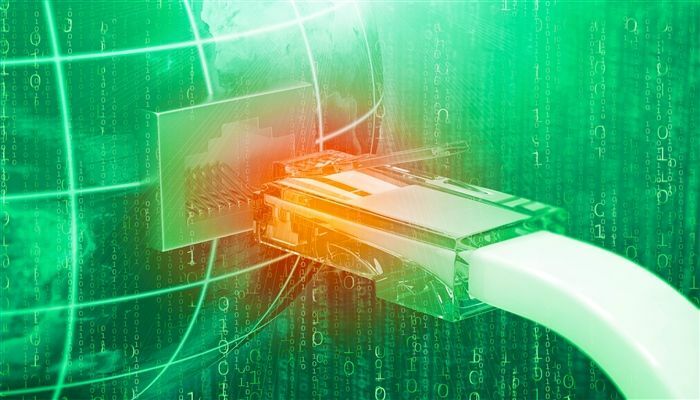 In today’s market, speed and cost effectiveness plays a huge role in what we want from our business internet connection and what you don’t want to happen is to move to your new site, only to discover the internet is actually slower than it was at your old office. Staff will start to complain and the end result is that everything in the office begins to slow down. However, this need not be the case. Here at Tech Advance we aim to help businesses’ find out exactly what’s available at their new site before they move offices, giving them the knowledge of what they can expect from their business broadband and a chance to consider their options before they actually relocate. All we need from you is for you to provide us with the full postal address for your new site and from there we can then quickly carry out checks in the local exchange to establish which Internet service providers can provide Internet service to your new site and which of these offers the fastest, most cost effective and reliable service available. All you need to do is visit our enquiry page and put the new site address in the comments field along with completing your contact details and we will check it out for you and let you know what options you have: Click here for details. We hope the above information is useful to you, if you would like assistance in understanding your best options then please contact us on 0345 389 2310, or alternatively you can visit our Moving Office page or even run a quick quote to obtain a budget cost for a new telephone system in less than 60 seconds.